This entry was posted in Memories on June 27, 2014 by boubou marie christine st leon sur l'isle france. we should meditate. I am so grateful to you that you requested us to do this so many times since it really made me to sit down regularly and meditate and I found the most interesting thing in my life: meditation! Dear Rinpoche, words are not able to express my appreciation of your precious teachings and devotion to you as a very special teacher which guided me and will guide me in future. This entry was posted in Memories on June 24, 2014 by Robert Polly. This entry was posted in Memories on June 24, 2014 by karma Y L.
For many have lost ours, you guide us by your heart. In my heart, etched in golden letters is whatever you ever told. To love those who need love, for who, there’s none. Until your ways nourished my thoughts ,with knowledge food. You show me the path ,which is true. Nurture me with compassion, you lead me I am behind. You are the purest of pure ,you care for all, big or small. I found a guru ,who helps to find me in me. All my wish may have trashed to the bin. To dedicate our life, to they who need our love to stop their cries. I have to just follow on your path, I am sure I will have your blessings, and support. To Shamar Rinpoche with love from umesh through Sudhir for your infinite compassion towards animals ,and your fight for their dignity….. 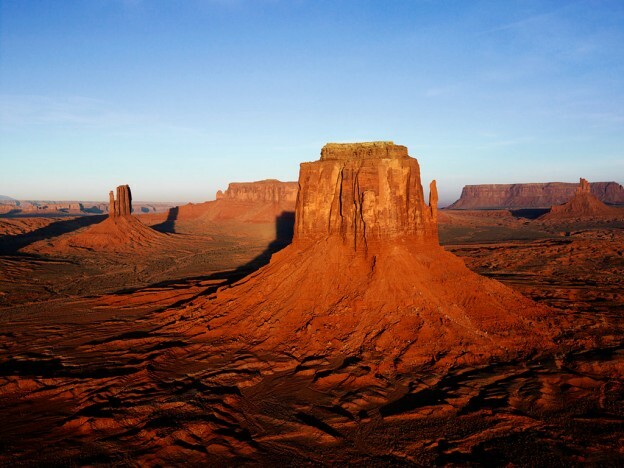 This entry was posted in Memories on June 23, 2014 by Sudhir Agarwal (Munna). Nous étions en retraite à Kundreul Ling II. Shamarpa est venu nous rendre visite. A l´ouverture de la porte du droupkang, il était tellement puissant que nous avons quasiment tous reculé d´un mètre (au sens figuré) et il nous offert un merveilleux sourire plein de bieveillance. Peu après, assis sur son trône il me semblait mesurer au moins six mètres. Débonnaire, mangeant des raisins, il nous posait des questions sur notre pratique. J´osais à peine croiser son regard laser. Sous le charme et subjugué par la puissante bienveillance du maître. This entry was posted in Memories on June 23, 2014 by Laurent Glo. This entry was posted in Memories on June 23, 2014 by tcheuny. This world needs you now more than ever !!! This entry was posted in Memories on June 23, 2014 by Phuntsok Rabten. Having the chance to bid farewell to the great Kunzig Shamarpa in idyllic Renchen-Ulm, I realized clearer than ever how much Rinpoche had inspired me. I received both my first Bodhisattva promise and my first tantric buddhist initiation from him in 1986; his ‘retour-smile’ to me then reflected just joy. 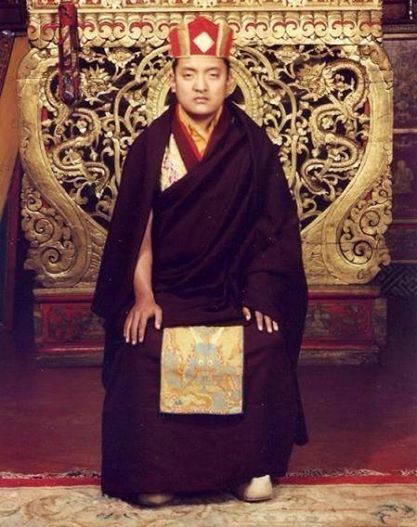 When in later years we met several times at group talks concerning PR activities in favour of Karmapa Thaye Dorje and on other occasions, he was always both charismatic and hands-on, completely honest, clear in his words, but as polite as possible and absolutely well-acquainted with the western mentality. Besides this, I liked his kind of humor very much. 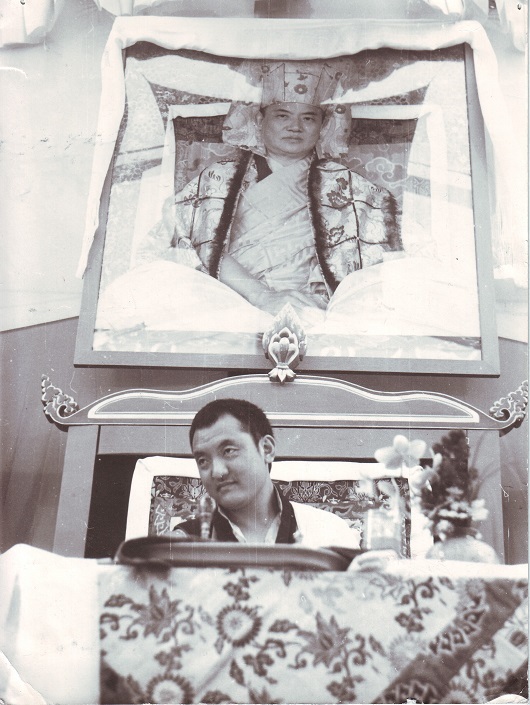 Kunzig Shamarpa’s life was dominated by his responsibilities for the Karma Kagyu tradition at exciting times and under hard circumstances. His struggle for a free and authentic Karmapa deserved highest respect. We learnt: When, after thorough pondering, you are convinced of something, you do not have to fear to swim against the stream. What an example of courage and loyalty! 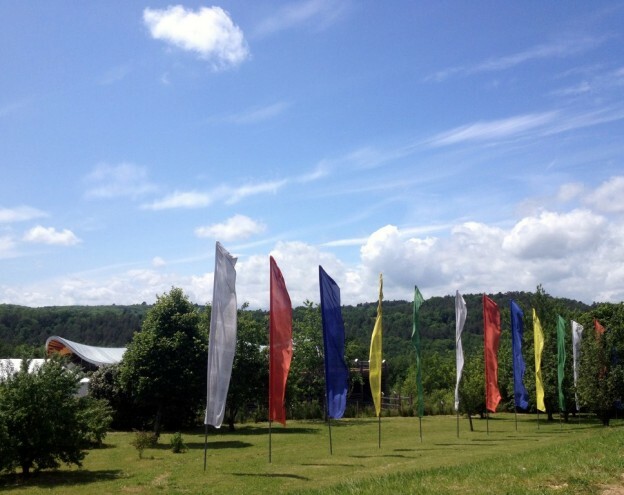 The days after Rinpoche’s passing visitors saw many rainbows, aureoles around the sun and highly unusual cloud formations in and around Renchen. Kunzig Shamarpa’s body may be gone, but not his blessing. I feel overwhelmed by gratitude. This entry was posted in Memories on June 23, 2014 by Michael den Hoet. stopped manifesting in this world. I met you Rinpoche and received your precious teachings. you put into my hand and heart. when could such a chance be mine again? that I never fail or falter on the bodhi path. and diligently train my mind. This entry was posted in Memories on June 23, 2014 by Dennis Sieg. Here is a picture that is of Shamarpa posing in front of our altar at Karme Tenpe Gyaltsen – we were very very fortunate to have him visit and give us Amitabha initiation and bodhisattva vows. 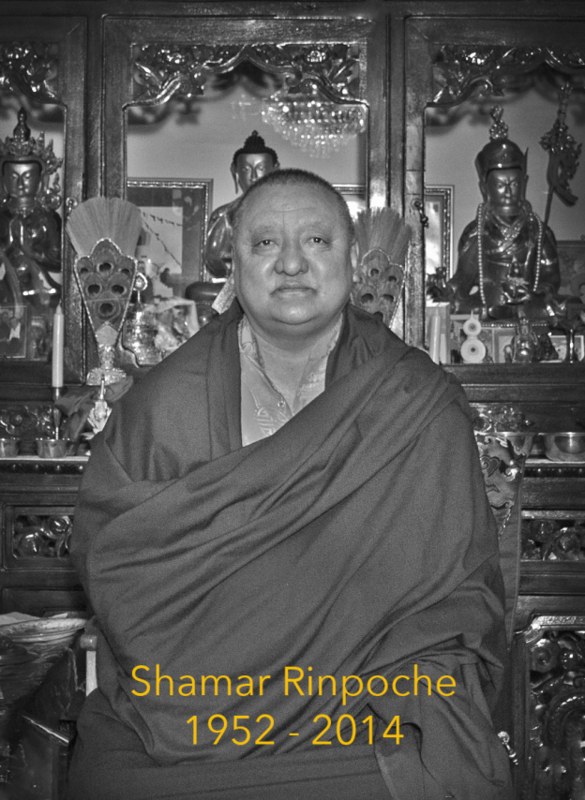 Please return swiftly, Shamar Rinpoche! This entry was posted in Memories on June 23, 2014 by Denise Vestin.